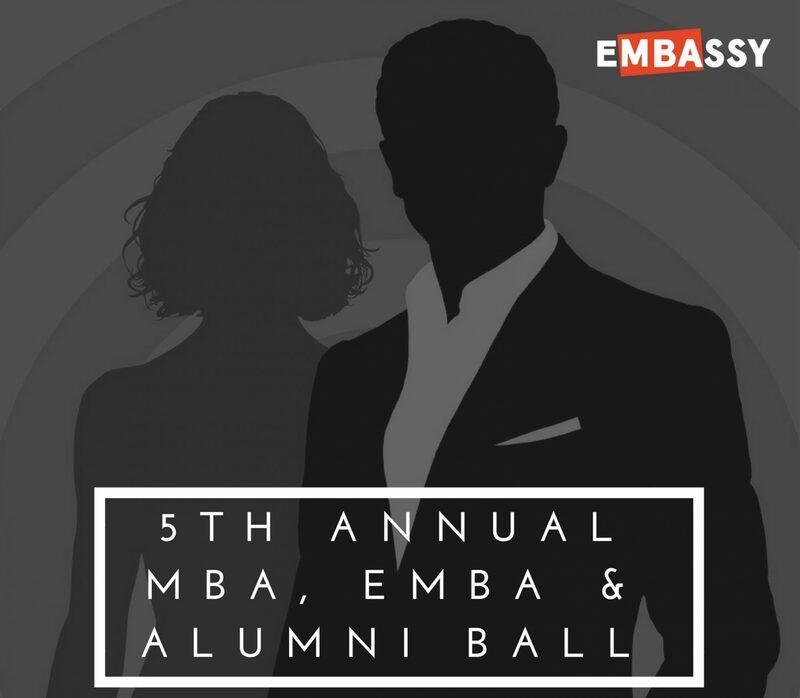 Each year during eMBAssy’s Annual MBA, EMBA & Alumni Ball, we recognise the contributions and achievements of our peers. Four (4) awards will be presented during the evening, based on voting by students, alumni and faculty of Management Education. Recognises an individual who has shown exceptional leadership, strong academic performance and outstanding commitment to the program. The recipient of this award will be determined by the Management Education faculty, in consultation with eMBAssy board. Recognises an individual’s valuable contribution during a unit of study or at an event that has raised the level of excellence of our programs or enriched our community. All students and alumni (not just Ball attendees) are invited to nominate for this award. Register your nomination here before it closes on Wednesday 8 November 2017. The recipient of this award will be determined by live-poll on the night. Created last year, this award recognises an individual who has consistently made enormous efforts throughout the year to improve our MBA community and raise the awareness of the University of Sydney MBA Program for the benefit of the Students, Alumni and the University. The recipient of this award will be determined by the eMBAssy board in consultation with the Management Education faculty. Register your nomination here before it closes on Wednesday 8 November 2017. We would also like to recognise the teaching and support staff who have gone above and beyond in helping us to achieve our goals. All (not just ball attendees) are invited to share feedback on faculty and staff who have had an impact on them. The feedback will be compiled and may be shared on the evening. Click here to submit your feedback by Wednesday 8 November 2017.